A workspace for innovation and entrepreneurship may be all one needs to launch their own business, and Algonquin is able to offer that. One such workspace is a centre known as IgniteAC, which is celebrating its one year anniversary this month. Since then, over 2,000 people have been involved. This centre was created in order to help people with an idea they want to pursue. With funding from the province, it’s open to the entire college for use. Whether it is an idea for a new business, a small business, new technology or a social change, the centre is around to provide help. These mentors, resources and even financial help can be the kick-off a business needs to reach its full potential. 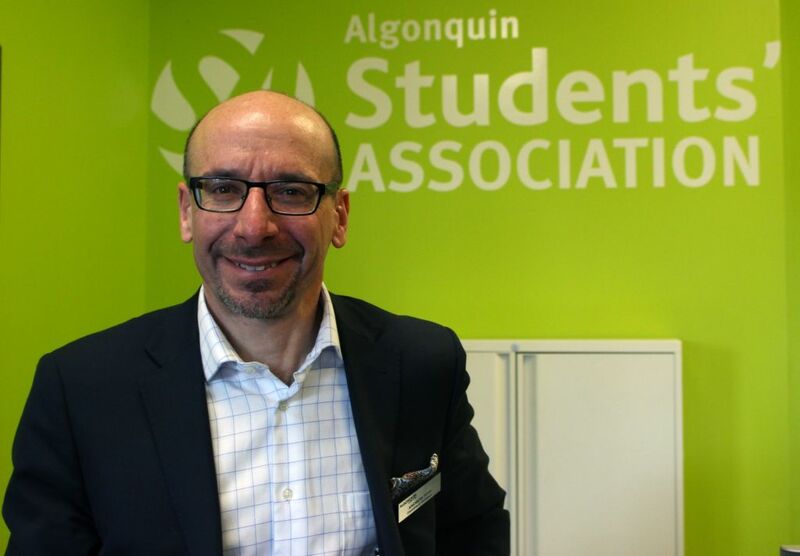 “We have connections inside and outside of Algonquin to kind of help move through the journey of entrepreneurship,” said Leanna Verrucci, Entrepreneurship manager. From there, students are able to use this working space to launch and build on their entrepreneurship. While helping to tackle business challenges and developing skills, IgniteAC can also provide information to upcoming events, meetings, workers and other opportunities that may arise. In the summer, IgniteAC runs a program called Summit, which is a summer boot camp where students work on their ideas. “We see everything from tech to mainstream,” says Verrucci. After the three months of summer are finished, the students can launch their business. Some business ideas Verrucci has seen include a mobile nail salon, a travelling app, in-home chef service and an eco-dome. It is located in C151. IgniteAC Reviewed by Holly Menchetti on February 10, 2017 .